The 1st Cavalry Division will be fighting hard to retake land lost to the North Vietanemese during the Easter Offensive in the Spring of 1972. 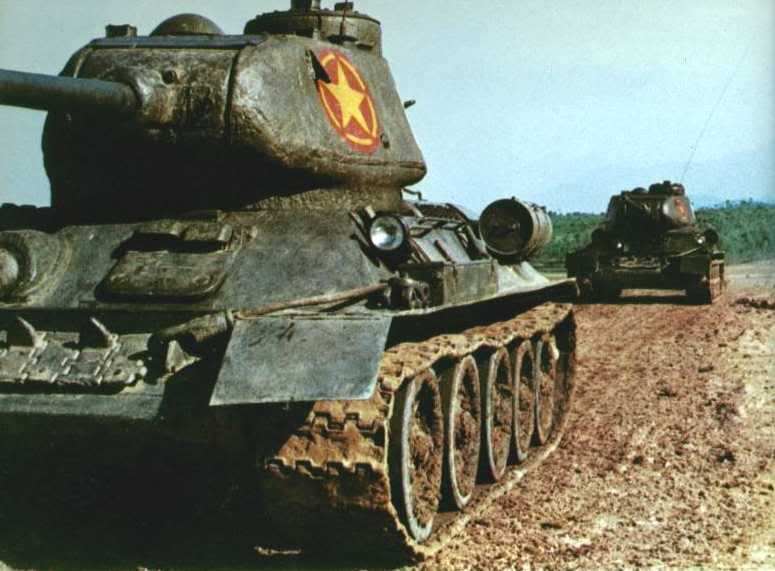 The Easter Offensive was the first Vietnamese offensive to utilize massive amounts of Armor and a small amount of Aircraft. Expect to be going up against T-34-85s as well as T-55's, with the possibility of light attack aircraft such as the AN-2. The Vietnamese forces are likely to go to ground after any American forces arrive en-mass.